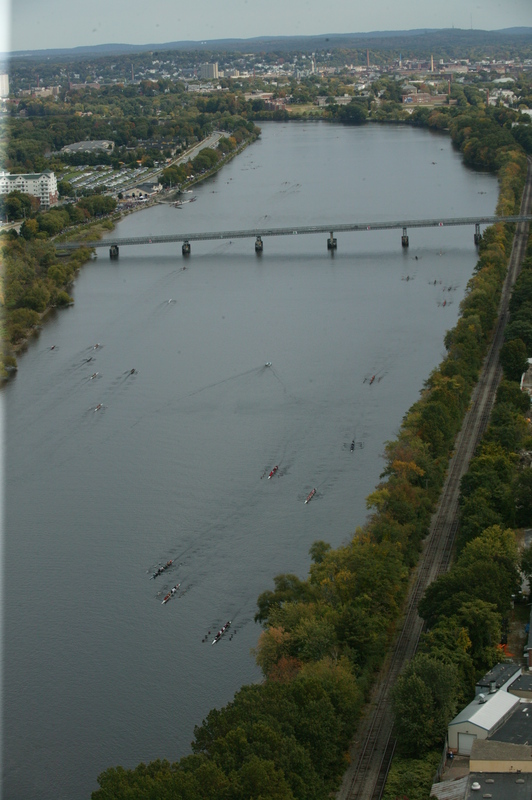 This weekend is the Textile River Regatta and the start of one of the busiest rowing months on the water. From here on out there are regattas every weekend in October. Today’s Rowing WOD is a chance to dial in that race pace and really get after it. Focus on consistency each piece and breathing during your recovery. Your goal should be to pull the same split every piece. Post your average splits to comments. This entry was posted in Rowing and tagged endurance sports, functional movements, rowing, sports, training, water by Renegade Rowing. Bookmark the permalink.